The Windy City Bulls are calling for all local small businesses to enter the first ever Local Business Spotlight presented by Quill. Each month, one small business will receive a one-night sponsorship deal with the Windy City Bulls, compliments of Quill. Each winning business will receive four courtside game tickets, logo recognition on the digital ribbon LED board, and a co-branded social media post from the team! 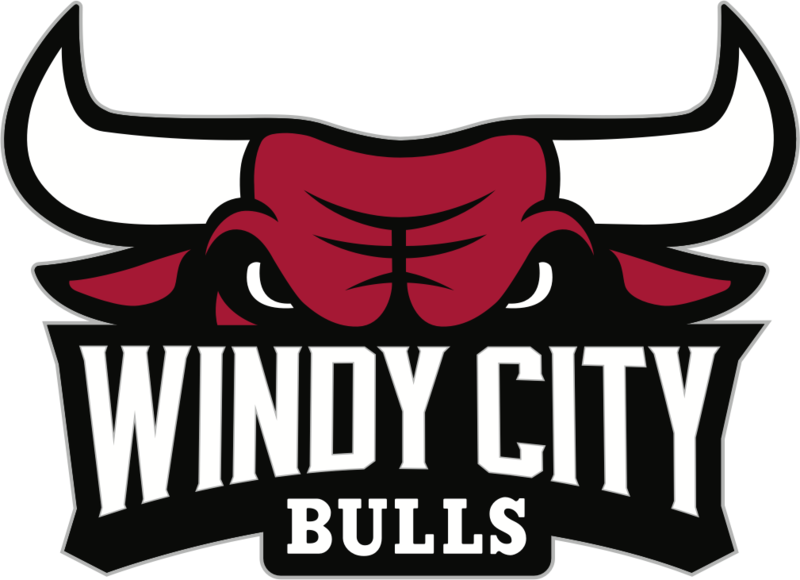 Quill is the official print and promotions partner of the Windy City Bulls. Quill.com provides busy professionals every product they need to run their small- and medium-size businesses. A small part of your job is 100% of theirs!